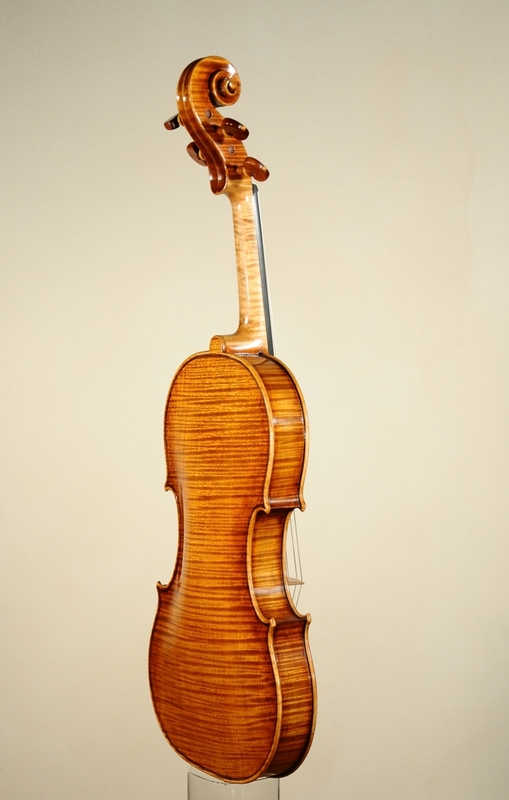 of Belgian violinist and composer Eugène Ysaÿe (Liegi, 1858 – Bruxelles, 1931). 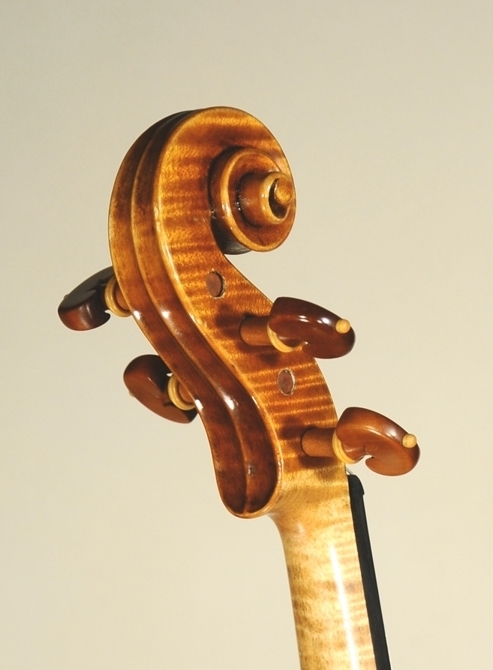 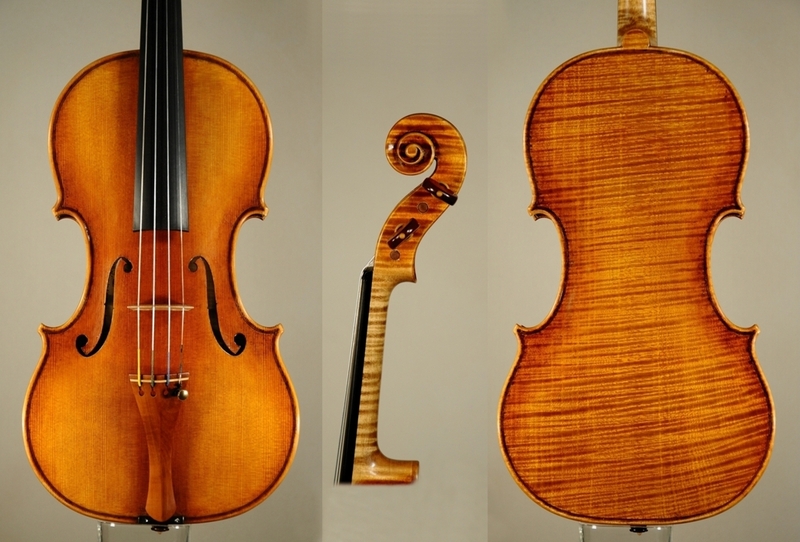 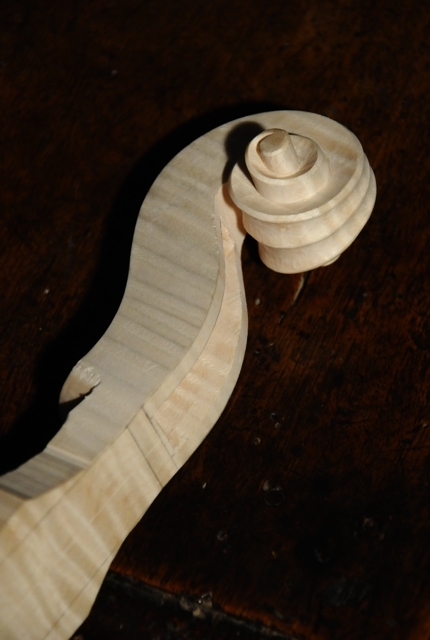 I decided to take inspiration from the style of "ex Ysaÿe" 1740 Guarneri del Gesù violin. 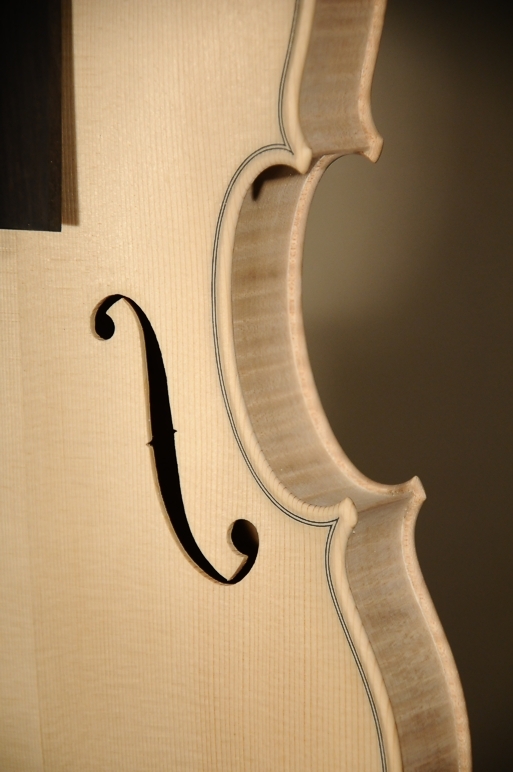 During the making process my passion, personality and workmanship aimed to make a tribute to great Ysaÿe. 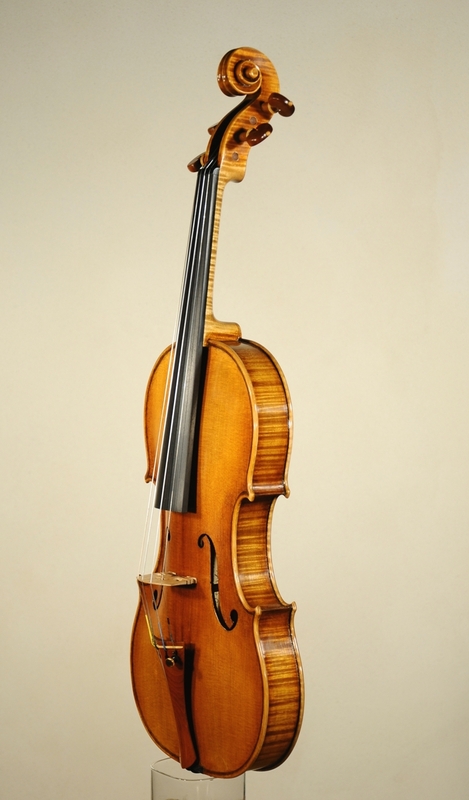 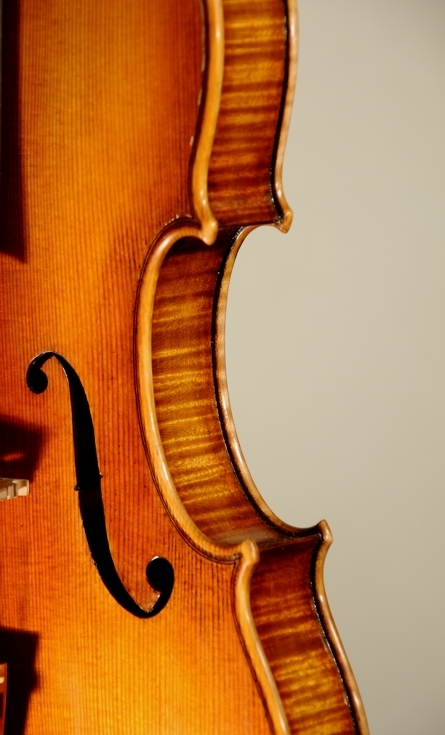 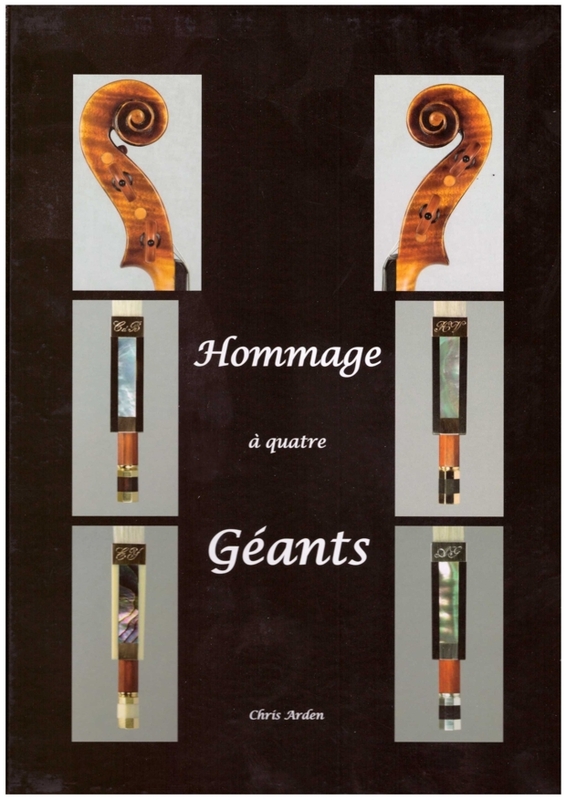 The book shows the photos of four violins and bows commissioned from the author Mr. Arden to four contemporary violinmakers and three bowmakers, as well as relevant biographical information. 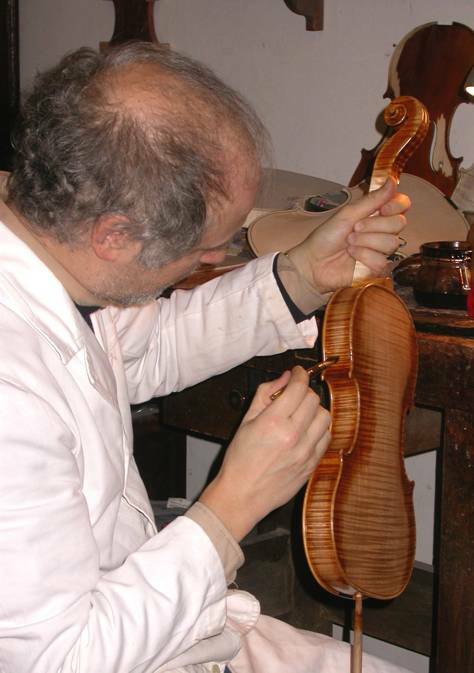 Emmanuel Charlier, Edwin Clément, Yannick Le Canu.